J.S. Collyer’s first published novel is on the marker since August. 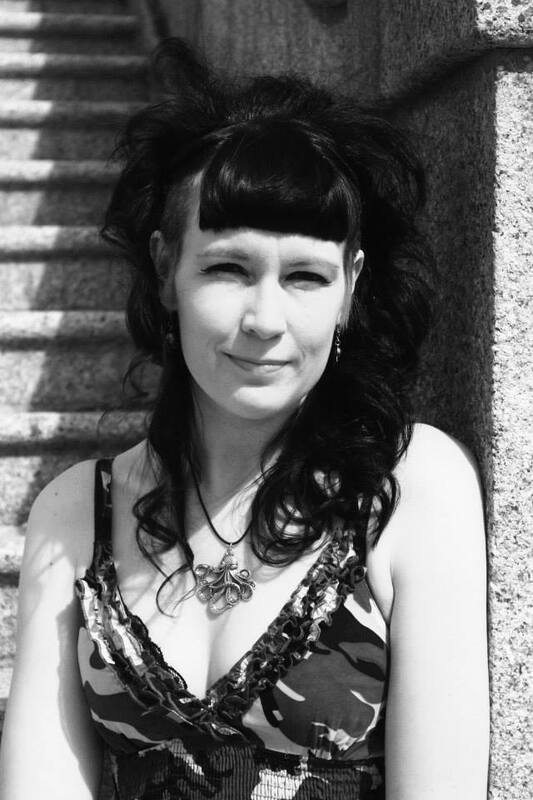 She is a sci-fi author, who loves Star Wars. 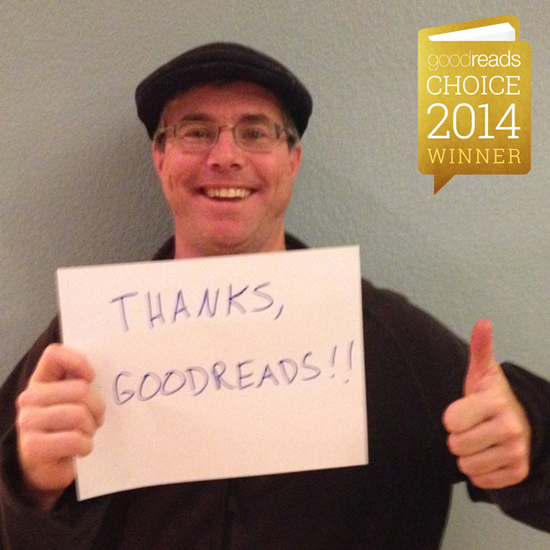 The readers valuated very high Zero: An Orbit Novel (av. 4.8 stars from 6 reviews in Amazon). Let’s hear from our next gust more about the book. – What is your book Zero: An Orbit Novel about? – Zero is set in our own future and is about Kaleb Hugo, an officer in the military establishment who becomes re-assigned to an undercover ship with an unruly crew called the Zero. The Zero’s undercover missions soon uncover corruption and political plans that threaten the lives of millions. Hugo often wishes he’d never found out about these underground and fractious levels of his society, but knows he cannot ignore the rising tide of threat and war that his crew are caught right in the middle of. 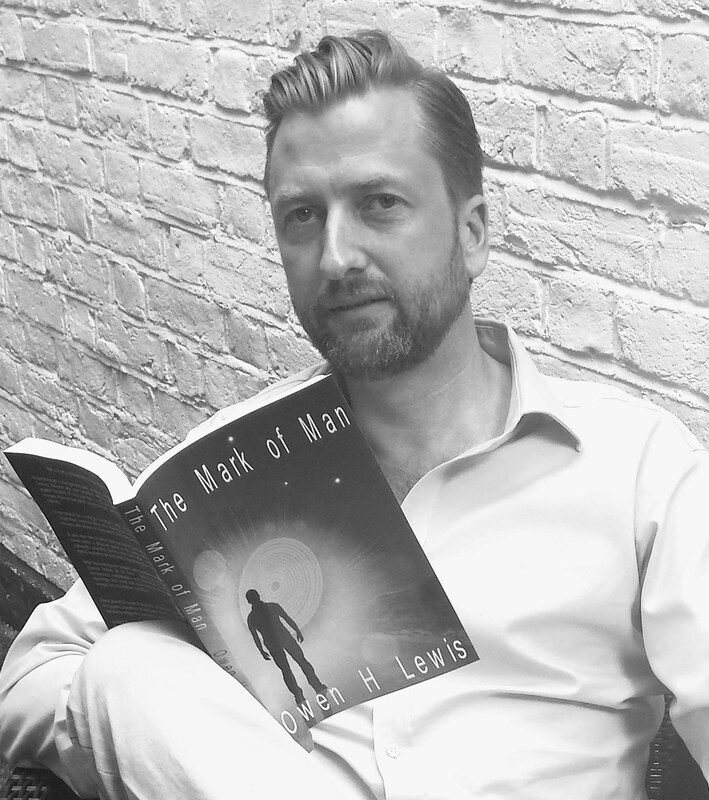 Owen H. Lewis recently published his debut novel The Mark of Man. He dropped a real estate business in order to concentrate in writing. Let’s hear his story. – What is your last book, The Mark of Man, about? – The Mark of Man is a novel about a future where humanity’s cannon of accepted philosophies are challenged and our passive inertia is confronted. The central premise concerns a mark on the wrist which indicates the date of death of the holder – contrary to previous tales; this is posited as a genetic anomaly. So the race is not a simple chase and pursuit tale from evil overlords with a reliance on the familiar clichés and tenets, but one that concerns the whole of humankind and compels everybody (including the reader) to try to find an answer to this ticking doomsday clock. The book races along as a first rate adventure yarn with the protagonist counting down the days he has left, whilst trying to come to terms with losing the love of his life. Fate however seems intent on throwing them back together. The discovery of another Earth like planet gives hope for a solution to ‘The Mark’ and an expedition is mounted. The subsequent settlement is explored in remarkable detail. Political layers are exposed and the society revealed carries real depth, as our characters become intertwined in some of the darker corners of this new world and the secrets it holds.